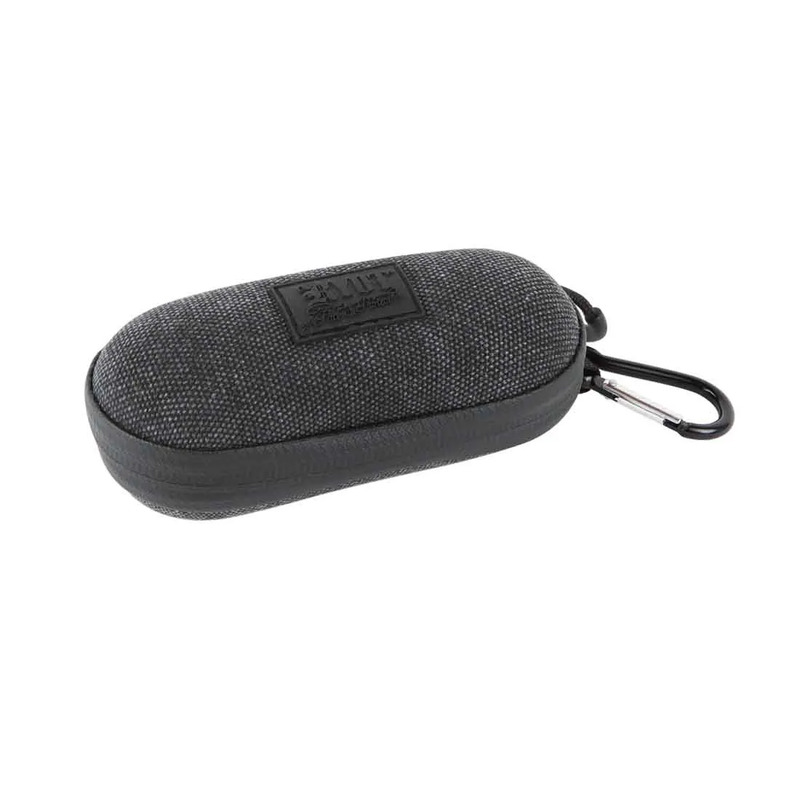 The Small RYOT HardCase is an ultra compact protective travel case with ample memory style padding, elastic straps, and a rigid shell to provide safe passage for your favorite small pipes, vaporizer and other devices. 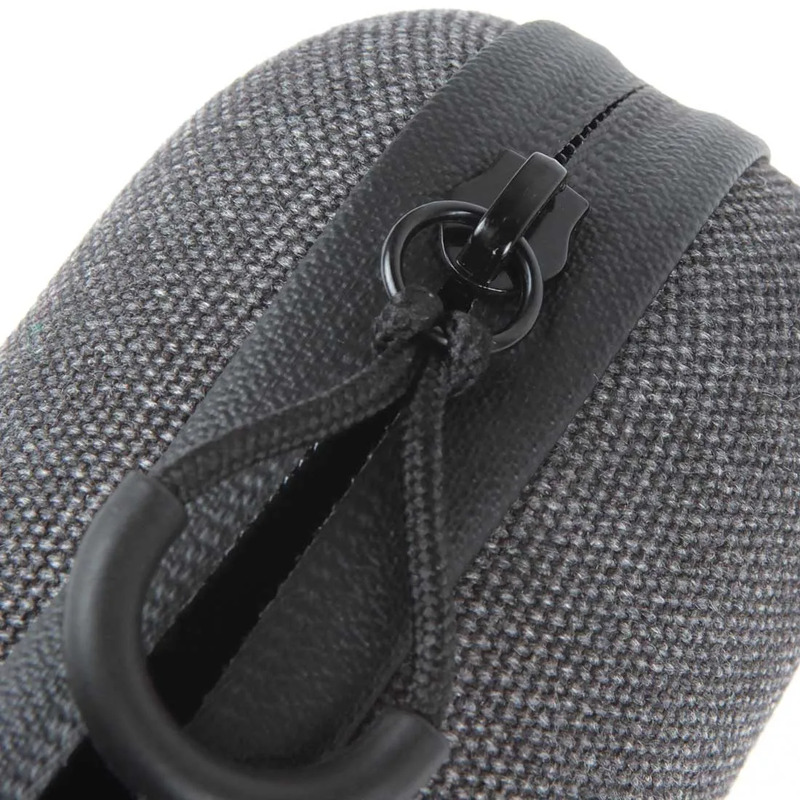 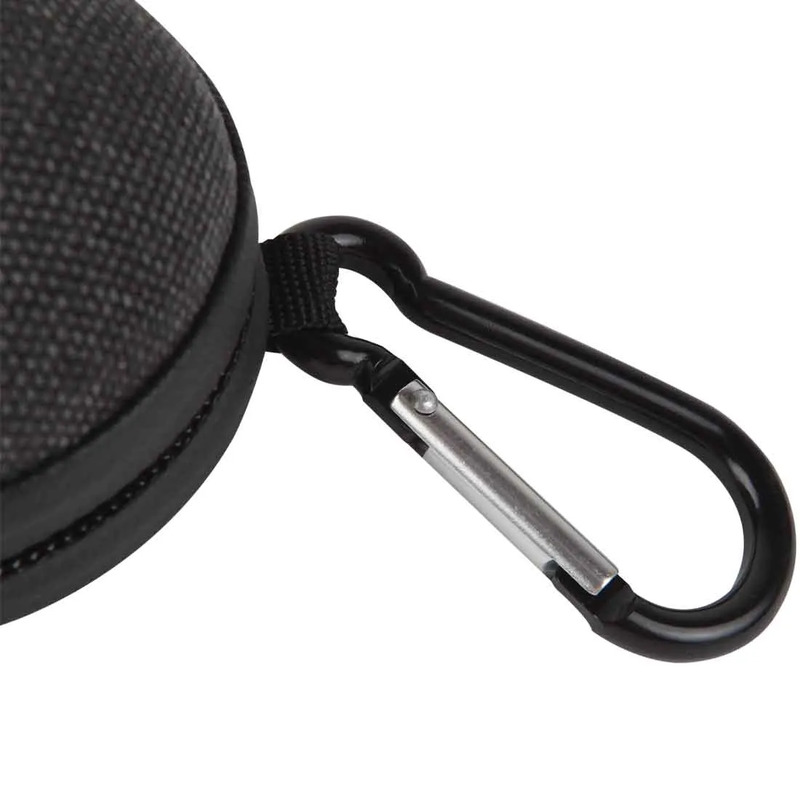 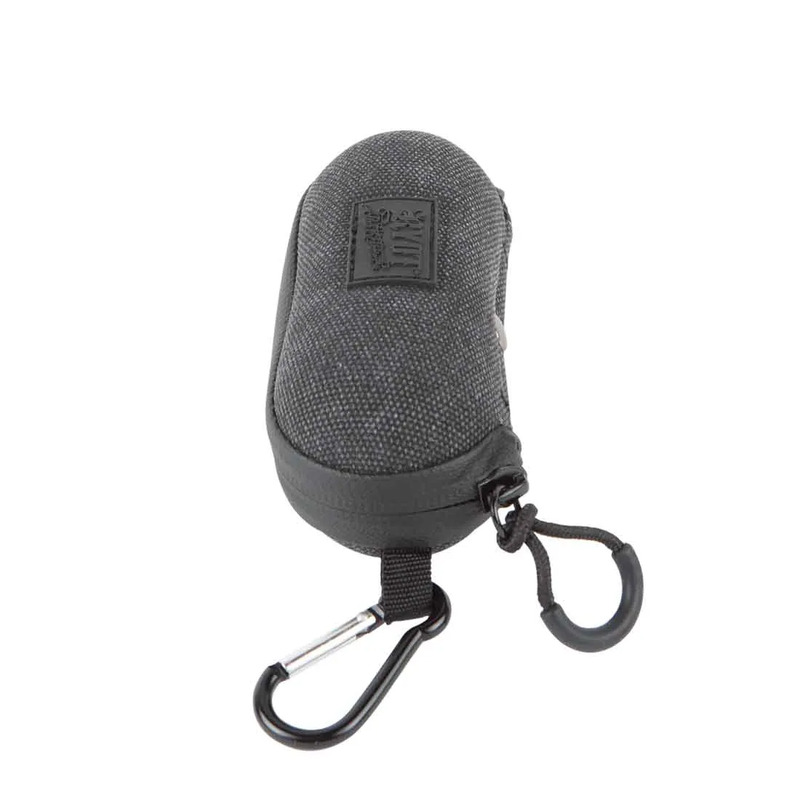 RYOT even includes convenient carabiner clip to keep all of your valuables close at hand at all times! 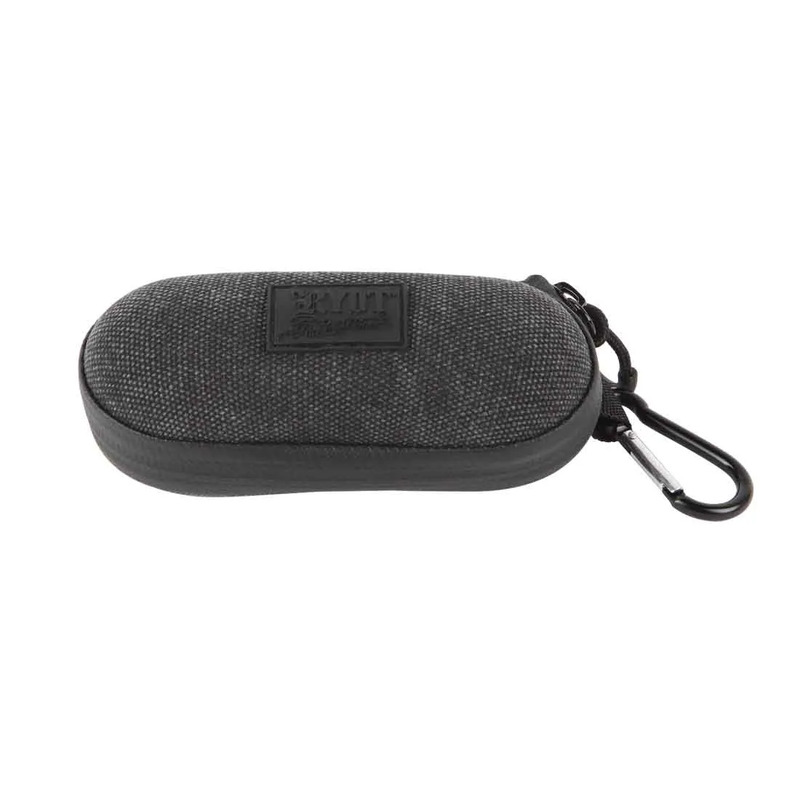 They also use an enhanced zipper closure that provides a durable moisture protection and added security for your smoking essentials when combined with the RYOT Combo Lock (sold separately). 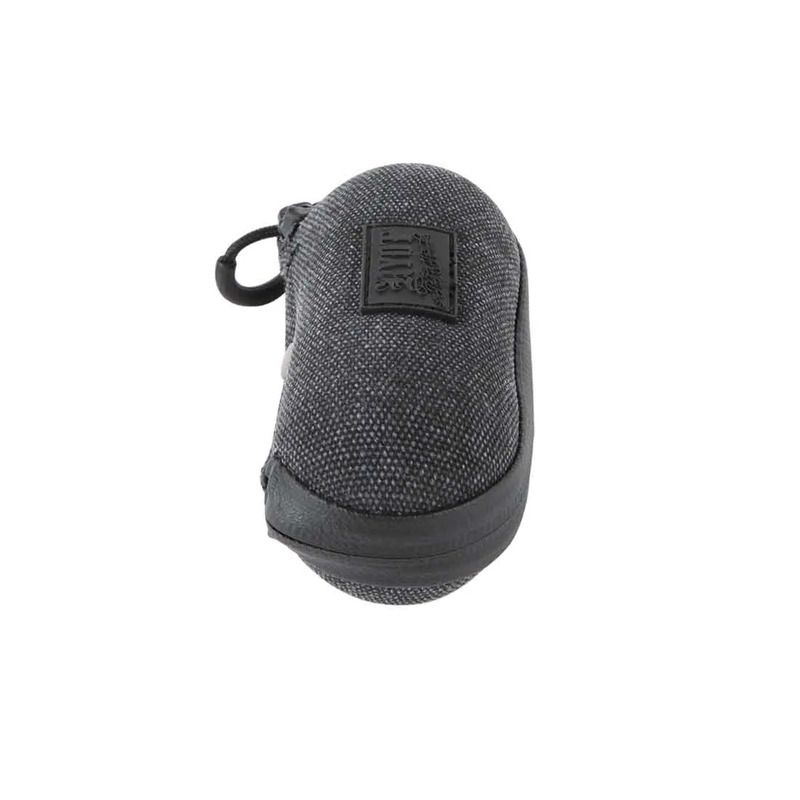 It also uses an activated carbon absorption technology where microscopic charcoal particles are fused together to create an odor protective barrier, blocking unwanted odors from escaping. 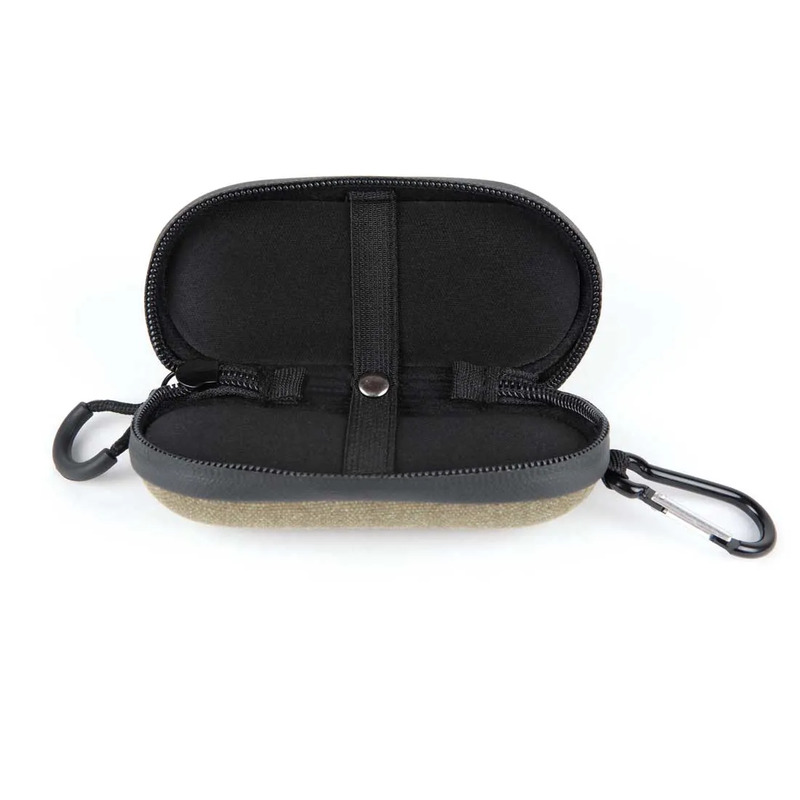 Travel with peace of mind knowing you're aren't leaving a trail of pungent odors behind you everywhere you travel.